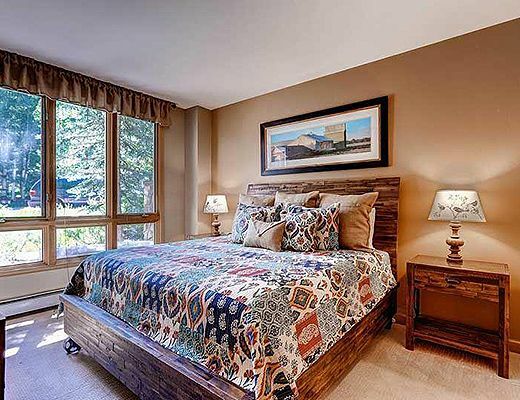 Impressive interior finishes, luxurious amenities and desirable ski-in/out access are just a few of the extravagances that will be delightfully discovered within Highlands Lodge and Westview condominium rentals. 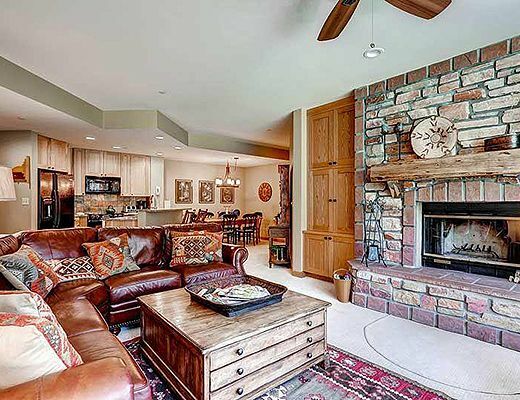 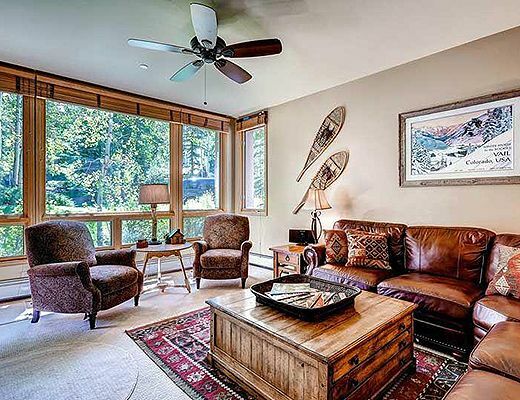 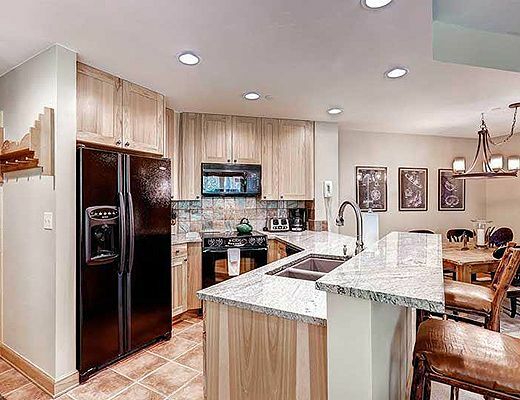 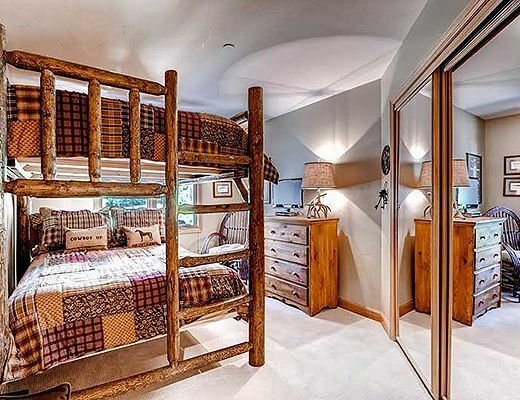 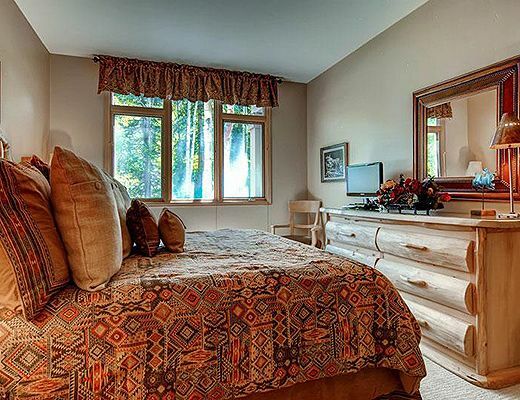 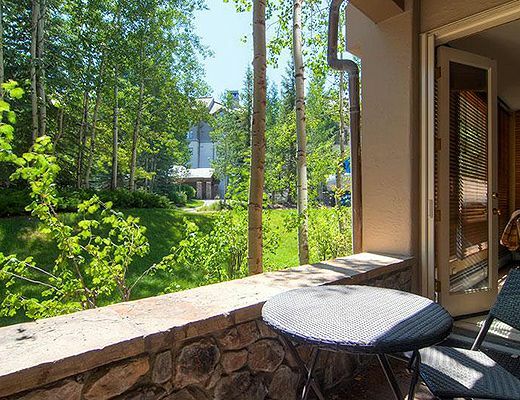 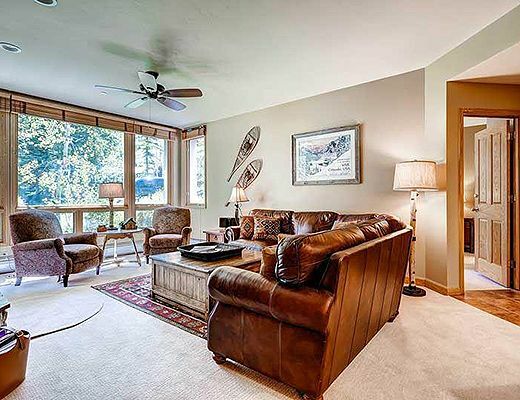 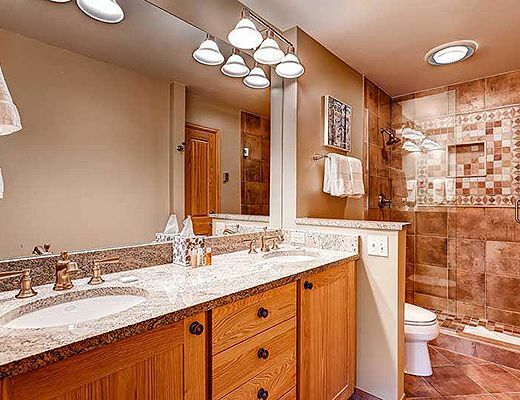 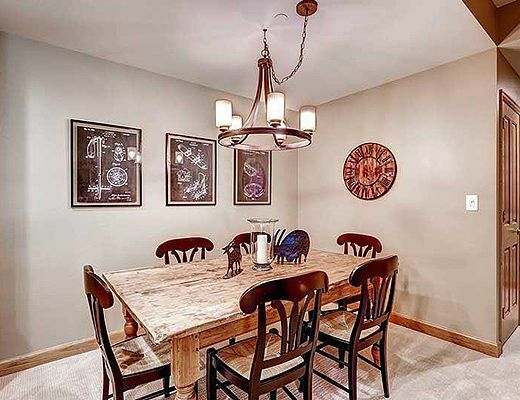 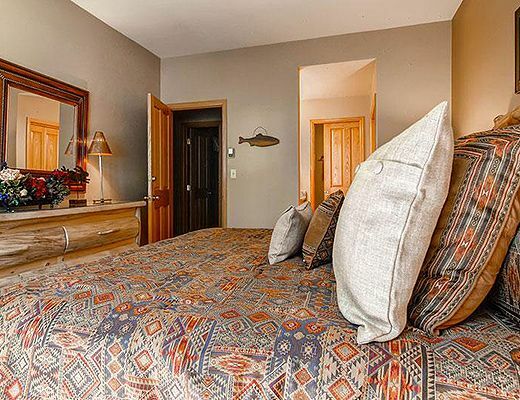 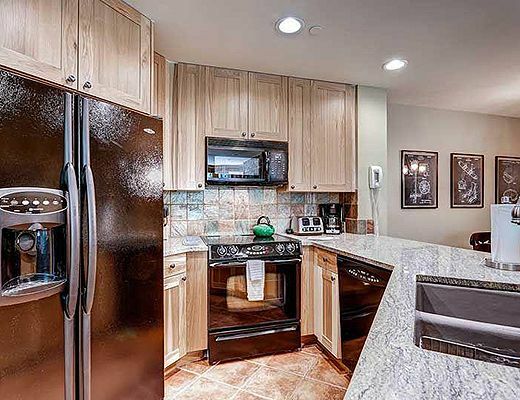 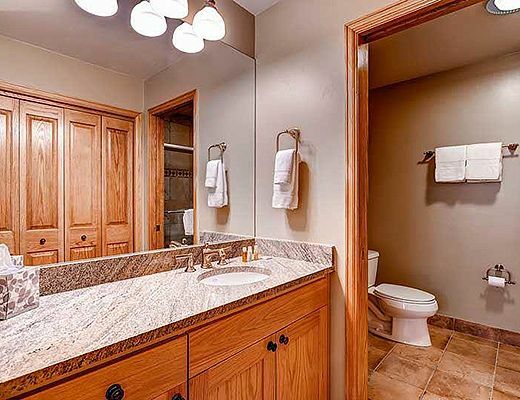 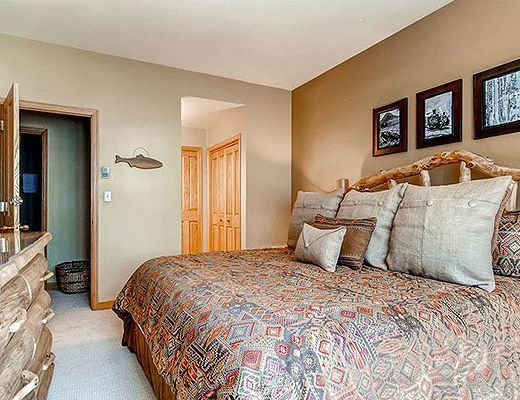 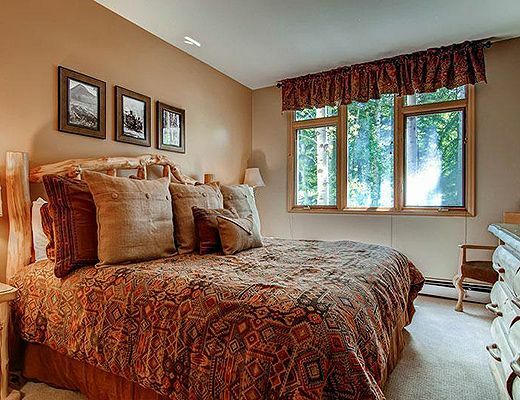 Situated just a short walk to the Village in beautiful Beaver Creek Resort, this elegantly appointed three bedroom, three bath unit ensures lavish lodging accommodation, ideal for your upcoming mountain getaway. 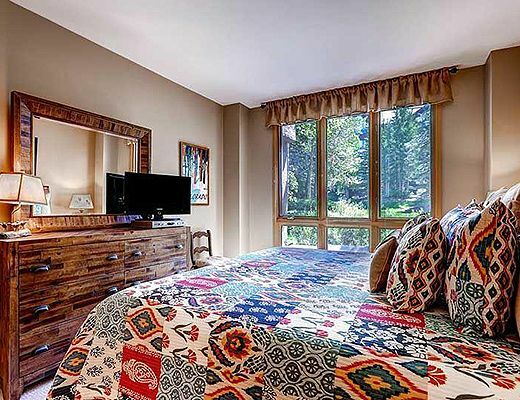 Whether you are seeking a romantic getaway or a vacation with the family, this property promises the perfect backdrop to suit your every need. 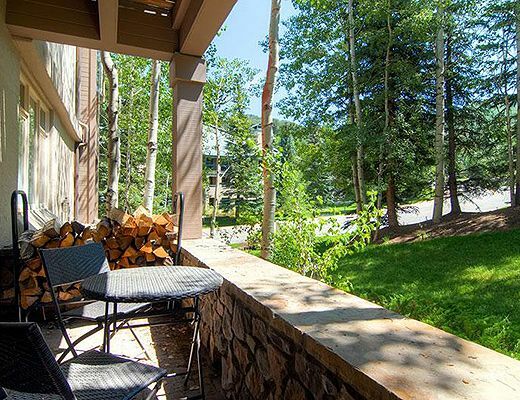 Nestled amongst the majesty of the Colorado mountains, guests are treated to breathtaking surroundings, both inside and out. 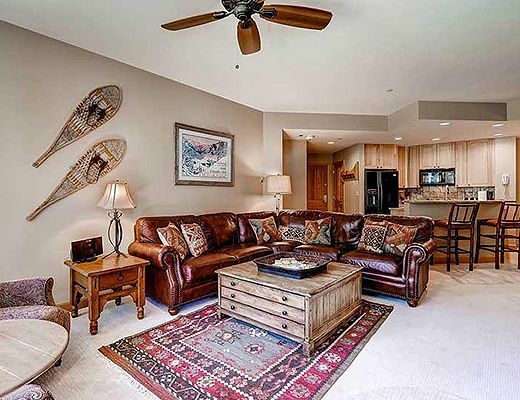 With close proximity to lifts and the Gondola, you are certain to enjoy being in the midst of the alpine action. 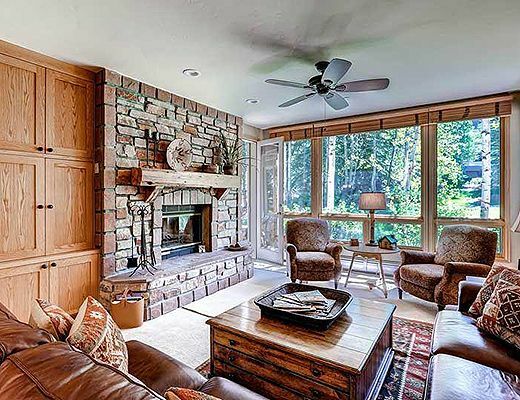 Handsome furnishings are stylishly showcased and are accentuated by the wood-burning river-rock fireplace which adds a feeling of rustic charm. 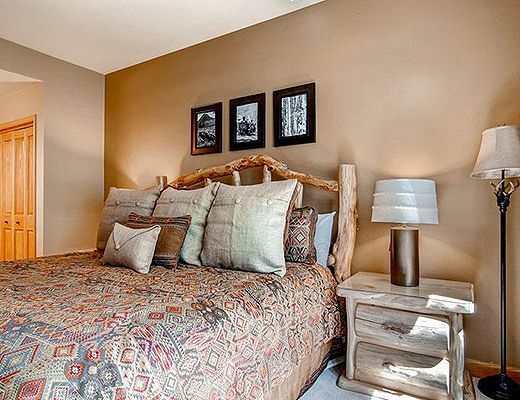 The bedrooms, dressed in plush textiles of autumnal tones, ensure a peaceful haven for you to happily return to at the end of the day. 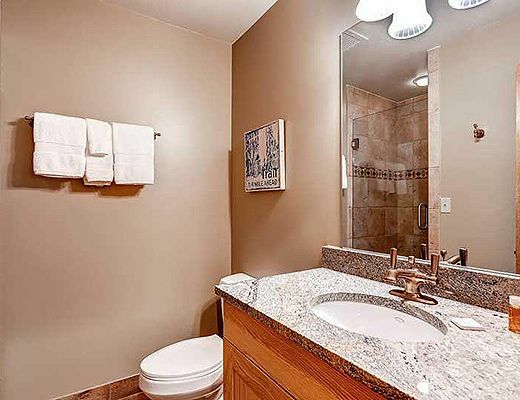 For your added enjoyment, a common hot tub and outdoor pool provide endless hours of entertainment.